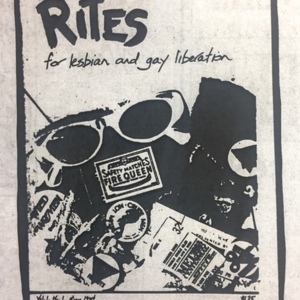 Generic image of a Rites cover page featured in Rites. Rites Collective. 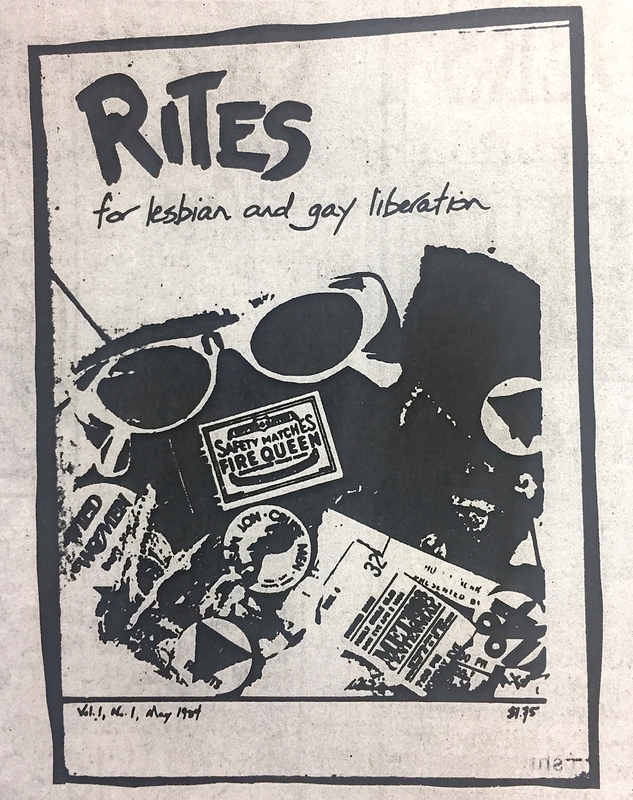 "RITES: for lesbian and gay liberation." Rites Magazine, vol. 8 no. 1, May, 1991. Rites Collective, “Generic image of a Rites cover page,” UVic Libraries Omeka Classic, accessed April 21, 2019, http://omeka.library.uvic.ca/items/show/1413.